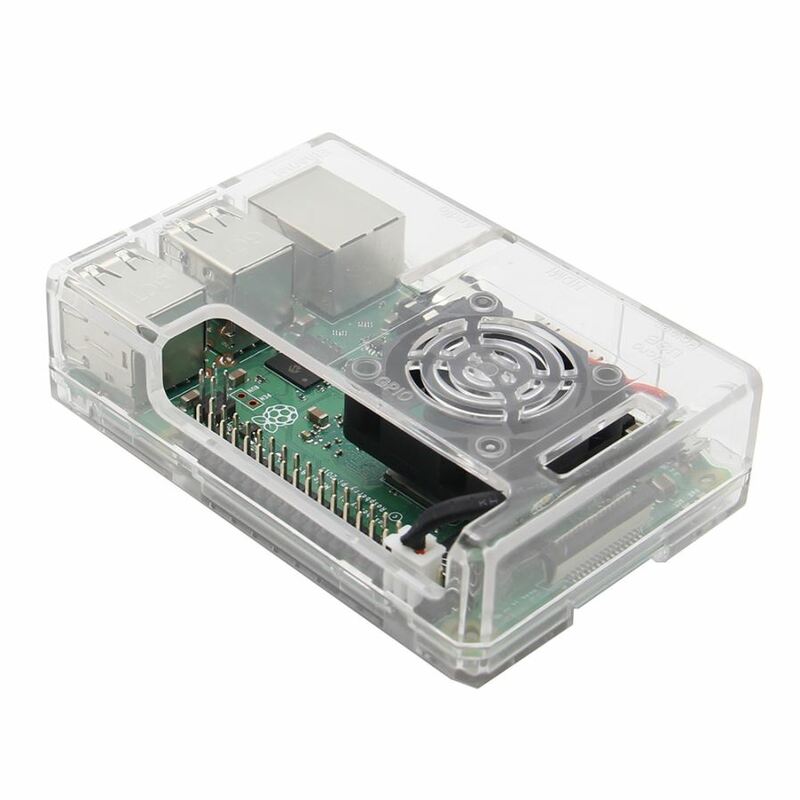 This is a no-nonsense protective case designed specifically for the Raspberry Pi 3 model B+, 3 Model B & 2 Model B. Unique design with cooling fan hole on the top, several air holes and aircraft holes under the bottom cap. Made of ABS which is high quality and durable. 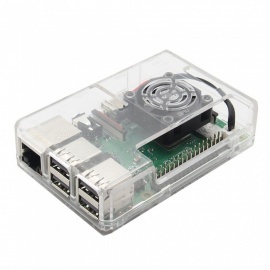 Access to All ports of raspberry pi and wall Mountable. 1/ Raspberry Pi not included.